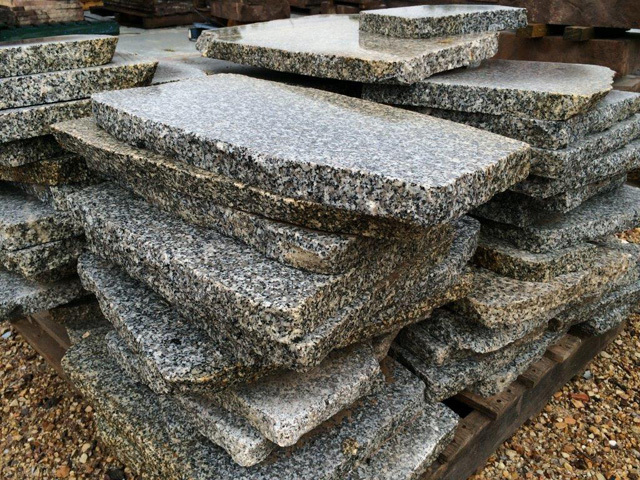 Rocks Plus is dedicated to providing customers with unsurpassed service and value by stocking a wide range of rocks, pebbles and sawn rock pavers and steps. 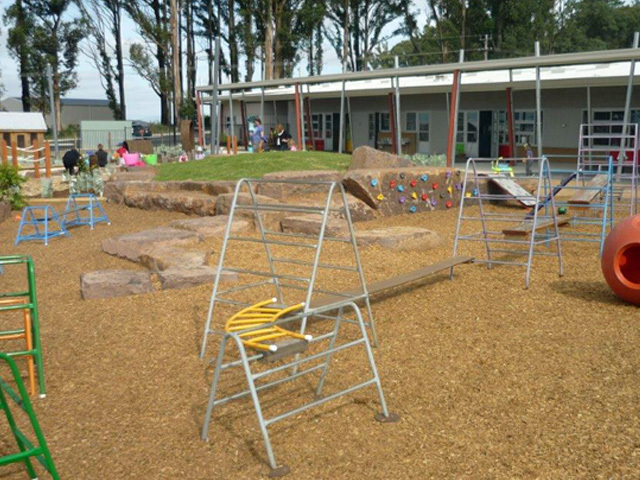 An extensive product range provides customers with a variety of choice to meet different landscaping applications, including, but not limited to, retaining walls, water features, swimming pool surrounds, dry and running creek beds, public amenities, school grounds and gardens. Located in the eastern suburbs of Melbourne, Rocks Plus offers a dedicated fleet of company vehicles to service Melbourne and the surrounding suburbs, as well as selected regional areas. 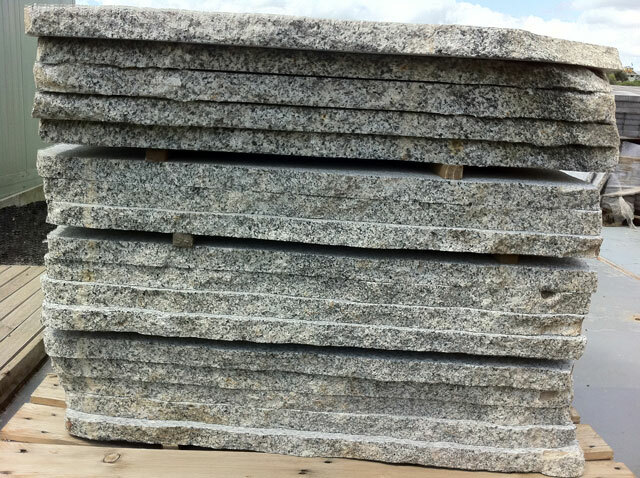 Their experienced, knowledgeable and friendly staff is available to assist in selecting that special feature rock, or provide advice on a broader landscape project. 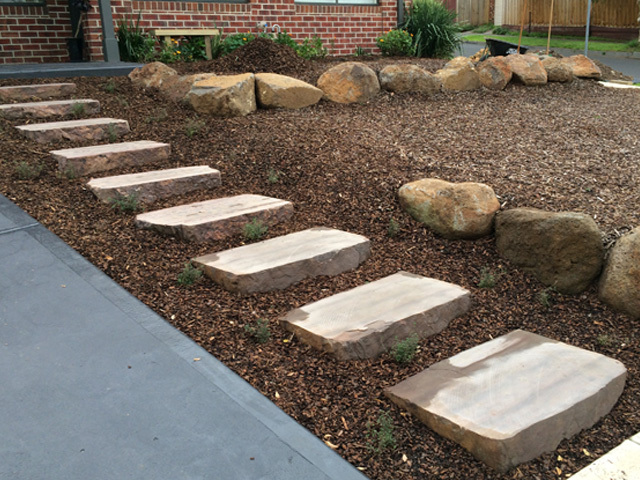 An impressive 5-acre display site makes the extensive range of rocks, stone, pebbles, and sawn rock pavers and steps on offer easily accessible. 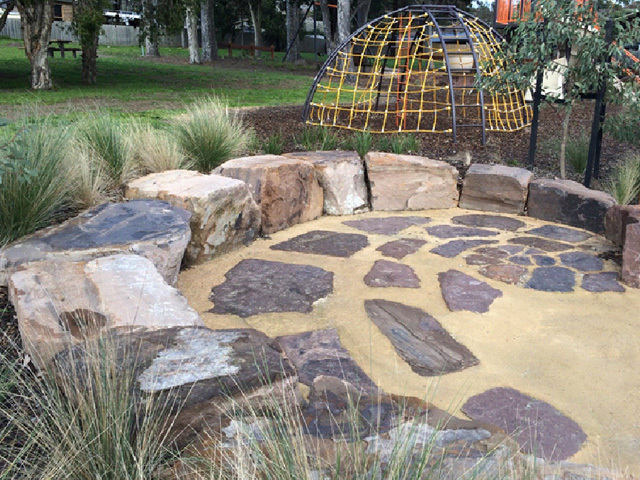 The beautiful onsite landscape displays showcase the best way to use these products in a natural landscape setting. 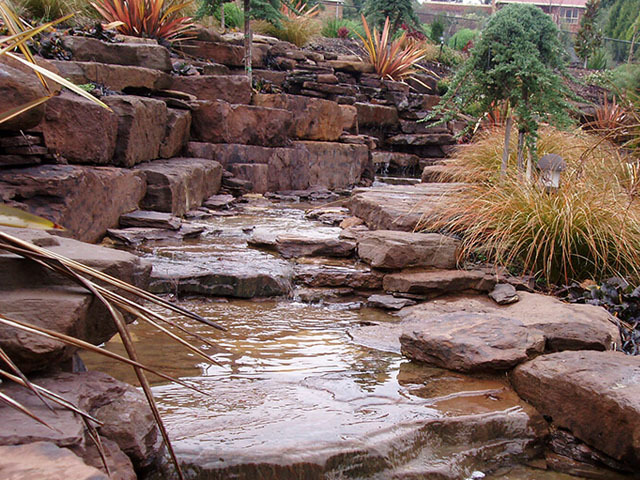 Rocks Plus is the established supplier of choice for many local councils, developers, landscape contractors and architects. Rocks ranging in size from basketball size up to 2m. 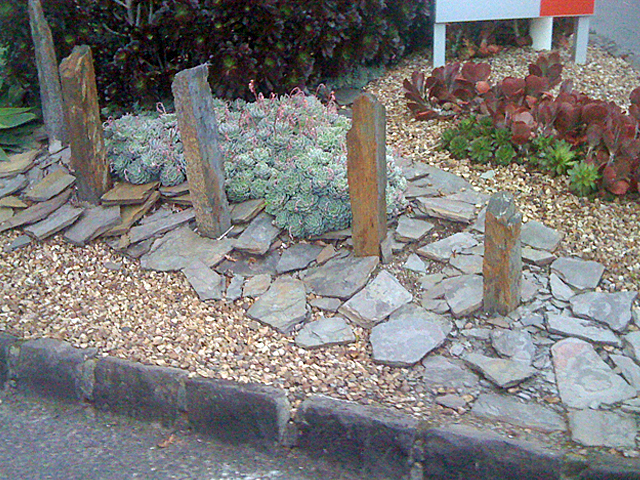 Larger landscaping rocks can be supplied upon request.